I read this book as a part of The Sunday Book Club’s (@tsbookclub on Twitter) #TSBookChat. As is the norm with me these days, I immediately searched for the book on the Kindle store and was surprised and disappointed to not find a Kindle edition. Hence, I ordered for a copy of the book. 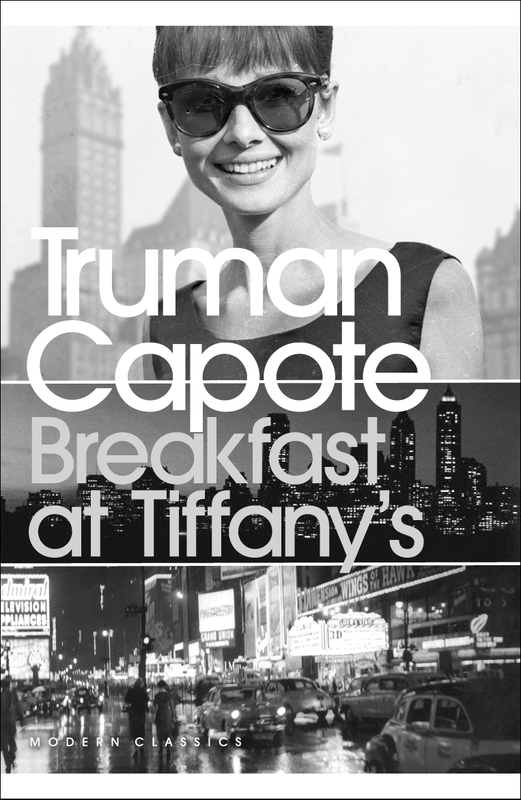 “Breakfast at Tiffany’s” is a charming novella. Narrated by a nameless author (who has, at the beginning of the book, not had anything published) who lives in 1940s New York, the story features the charismatic Holly Golightly, a modern “American geisha”, if you will. She doesn’t have a job, per se, but was almost a Hollywood starlet before she runs away to New York, offering herself as company for dinners and parties to anyone who would compensate her for her time and presence. Holly, who at the beginning of the novella, is about 18 or 19 years old, is most definitely not the “ideal” society girl and you know she is going to fall into trouble sooner rather than later. Yet, Capote manages to capture a mix of naivete and brashness which made me adore her and kept me curious about her fate. I remember watching the film ages ago, and hence, it was only Audrey Hepburn I saw in my mind’s eye while I read the book. I recalled a very different ending in the film and thought the “romantic comedy” genre inspired end was better than the slightly ambiguous one the novella provided. Yet, one cannot really blame Capote, as the novella feels more like a labour of love than something he was writing that would enable him to pay the bills. Apparently, Capote wrote the character keeping Marilyn Monroe in mind. I guess it will remain a debate for film historians to decide who would’ve been a better Holly Golightly. This edition also comes with three short stories: House Of Flowers, A Diamond Guitar and A Christmas Memory. House of Flowers disappointed me a bit and A Diamond Guitar merely flirted with my curiosity and my imagination. However, it was A Christmas Memory which was the most impactful of the three. It is a tribute to Capote’s skill that the reader is so invested in the characters by the end of this short story. It almost perfectly captures how we feel looking at people as we grow up, more often than not, far away from those who we love. This was the first time I was reading Truman Capote and I am now sufficiently impressed and curious to read In Cold Blood, which I believe was what earned him fame and established him as an excellent modern writer. My rating for the book (the 3 short stories included): 4 out of 5.